These primates are extremely sensitive and can commit suicide when stressed. For this reason you must keep a meter distance from them and not use flash when photographing them. I do not recommend selfies with them either! Tarsiers can be found in the Southern Philippine Islands as well as Borneo and Sumatra. Because these primates are tiny and live in dense jungle it’s unlikely you’ll find one in the wild. Nevertheless, there’s one place where you’re guaranteed to see a Tarsier which is Bohol Island in the Philippines. On Bohol island there’s a Tarsier sanctuary which is dedicated to the conservation of this primate. The sanctuary is located in Corella, Bohol. In addition there’s another Tarsier conservation area located near the man made forest on the way to the Chocolate Hills. 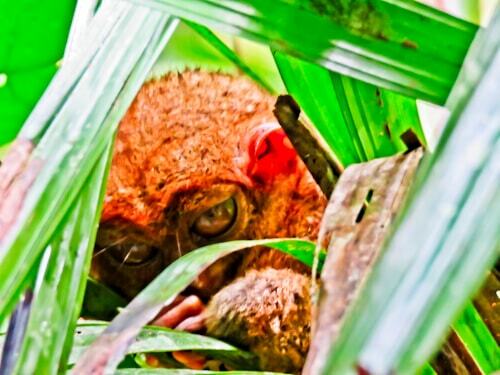 These 2 locations guarantee photo opportunities of the Philippine Tarsier. 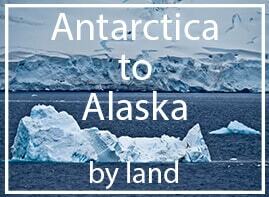 Furthermore, the entrance fee goes towards the conservation and research of this rare primate. 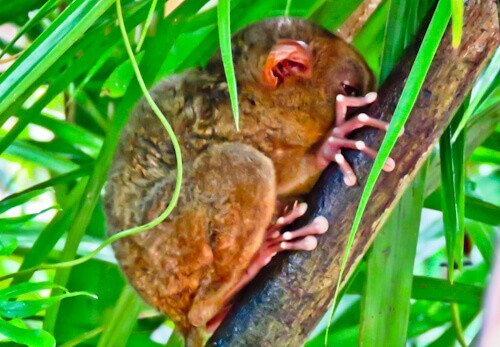 There are several different types of this species including Pygmy, Spectrus, Peleng as well as the Philippine Tarsier which of course you find in Bohol. Its height varies from 8-16 cm tall which makes them the size of a human hand. Most people will notice how it has incredibly cute eyes when they first see one. An interesting fact about the eyes is that they are fixed in the skull and cannot move like human eyes. In addition each eye is heavier than its brain! 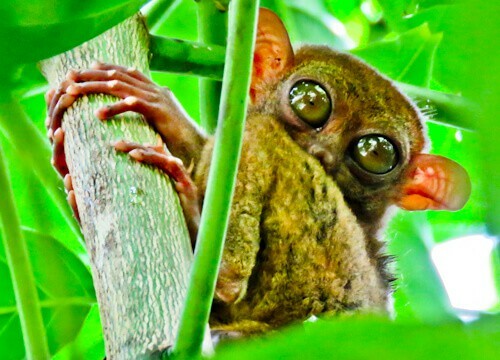 It’s because of these huge eyes that the Tarsier has excellent night vision. Many people believe the Tarsier is part of the monkey family but it is in fact a different primate. It’s a different kind of primate, in addition it’s one of the smallest primates in the world. Furthermore, there are less than 20,000 of this species left in the world. Thankfully, with the help of the awareness and conservations efforts in Bohol this number is stable and no longer dropping. They are nocturnal animals which live in the trees. For this reason, you’re most likely to see them in a jungle at night. Unfortunately, it’s unlikely that you’ll venture into the jungle of Southeast Asia at night due to safety reasons which is why I recommend a visit to the sanctuary in Bohol. Additionally they feed on insects but may also eat snakes, bats, birds as well as lizards if the opportunity arises. A fun fact about the Tarsier is that they can jump over 5 meters despite being just the size of a human hand. I visited at 9 am and was lucky that 1 of the 5 I saw had it’s eyes wide open. The sunlight on the leaves at this time of day can really enhance the photo too. 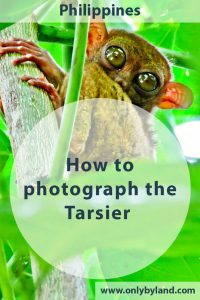 Enjoy your expedition to photograph the Tarsier! Be sure to respect the animal as you observe it, you don’t want to be responsible for a Tarsier suicide! Photographing it is very simple, all you need is a camera with good zoom in addition to a pair of steady hands. Most importantly, don’t be one of those people getting close for a selfie or using the camera flash. 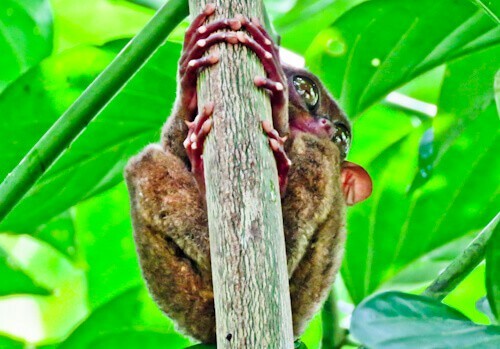 You will not only stress the Tarsier but also the conservationists working in the sanctuary! What else to see and do in Bohol.